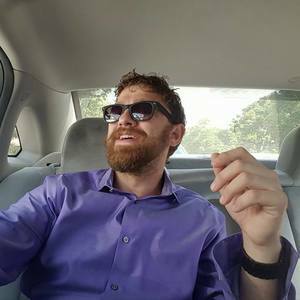 Joe is a Dallas based SEO, Digital Technology Expert, Marketing Theorist, and Futurologist with over 20 years of experience. His work has helped hundreds of companies drive more website traffic and increase revenue. A serial entrepreneur Joe has founded and ran a magazine, an online radio station, and one of the first streaming gaming websites before founding and running his award-winning marketing agency. His work has appeared all over the media in places like Wired, CNN, ABC News, CBS News, Fox News, and more. Today he focuses on helping businesses navigate the changing nature of the internet and helps business owners understand the potential applications of new technologies and their pitfalls. Joe and his team at Winner Winner Chicken Dinner help clients create better, higher quality ideas and strategies which lead to better results from SEO, PPC, Social Media, and other channels.